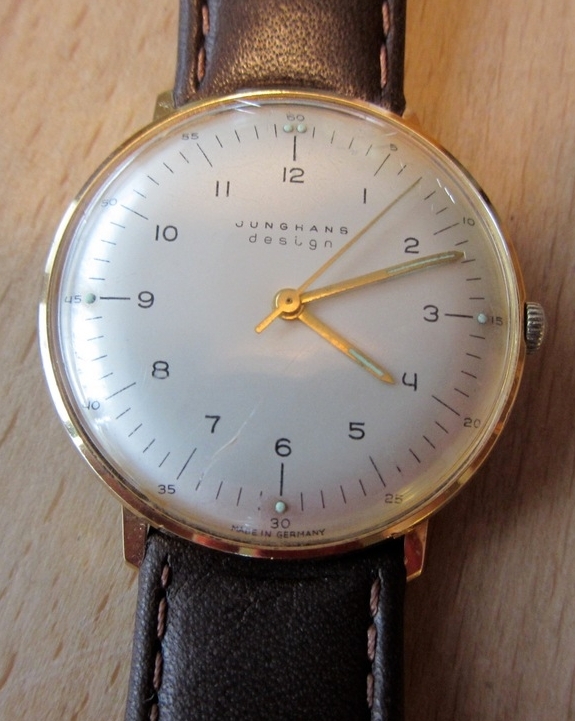 Recently I bought myself a watch from the current Max Bill wristwatch edition, manufactured by the German watch company Junghans. The advantages and disadvantages of these watches are discussed elsewhere, and this is not a promotional Junghans blog, although I am very happy with my purchase. I wanted to buy a model from this collection which came as close to Max Bill's original designs as possible. Prior to my purchase, I therefore undertook some research. In this post, and this is also the purpose of this little blog I have created, I would like to summarize the results of my research. The bits and pieces of information can be found at various places of the internet, but I thought it would be a good idea to pull them all together and present them here. I do not claim to be the ultimate authority on this subject. It is possible that the information that I will present here is not complete, or that the information is not entirely accurate. However, the results are in my opinion pretty straightforward. Still, anyone who is seriously interested in this subject should do his/her own research as well. 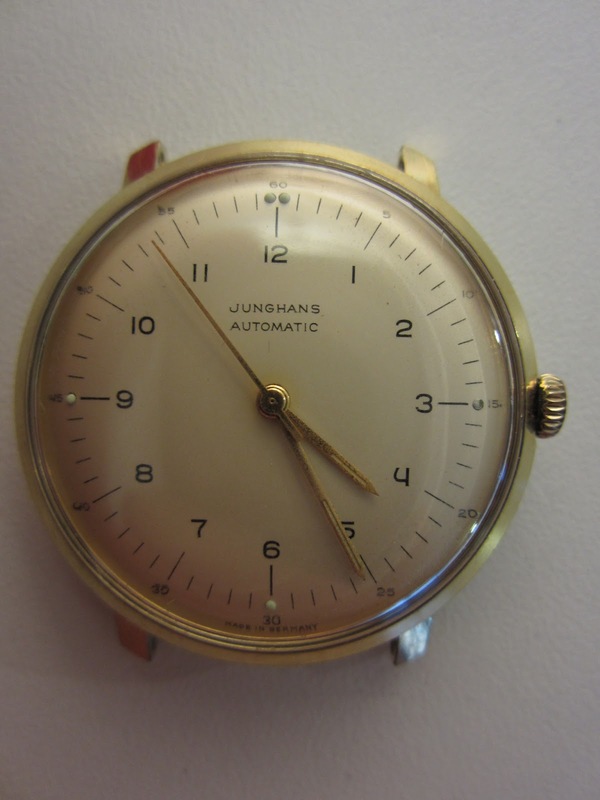 This short guide could also be helpful for those people who plan to purchase a used Max Bill vintage Junghans watch. 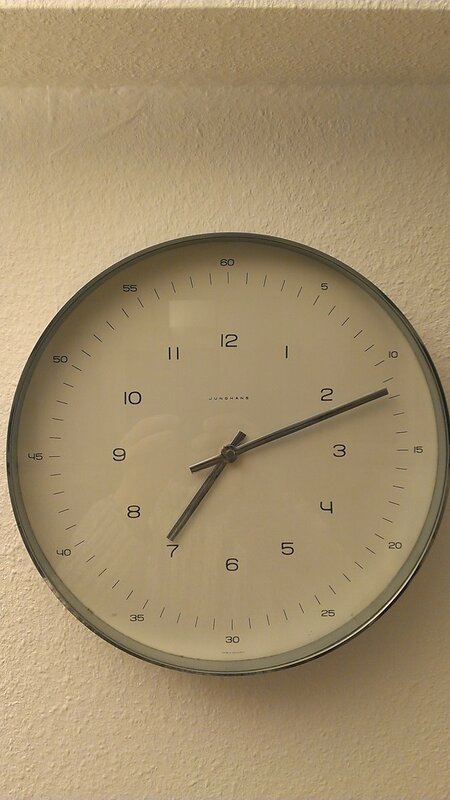 Unfortunately, ebay and similar websites are filled with many "Junghans Max Bill vintage watches" which often do not deserve this title, as they have different designs. 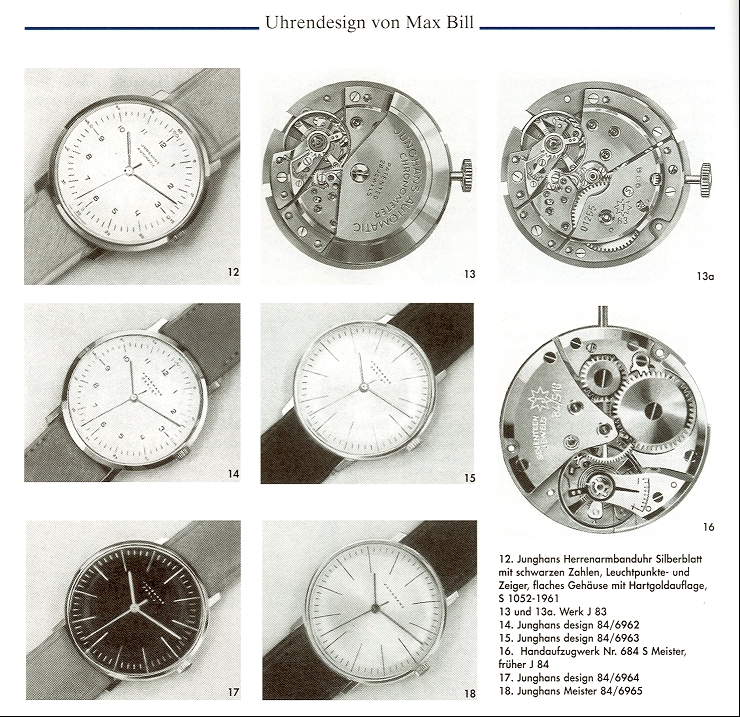 Junghans sold many other watches in the past which were probably "inspired" by Max Bill, but which are clearly very different to the originals. 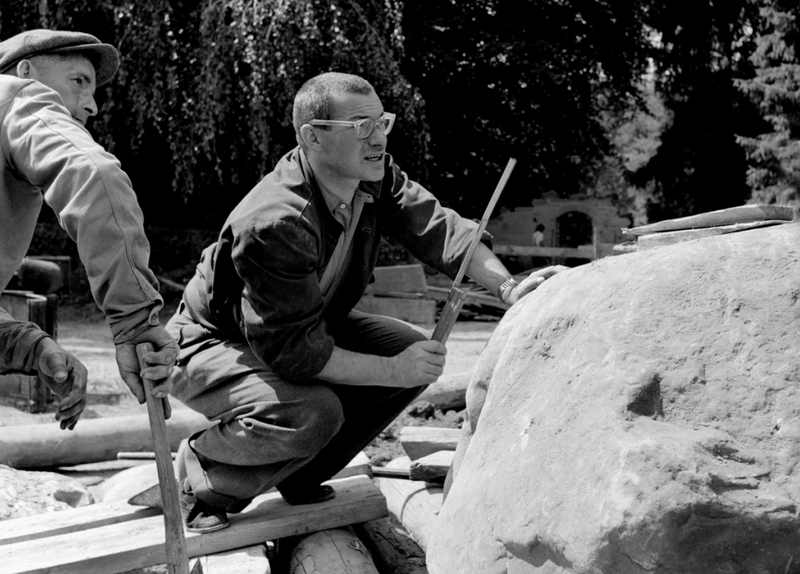 I would also like to add that I am a big fan of Max Bill, who died in 1994 and who was a Swiss artist, painter, sculptor, designer, architect, teacher, author, as well as politician, and who was educated at the Bauhaus at the beginning of his career. 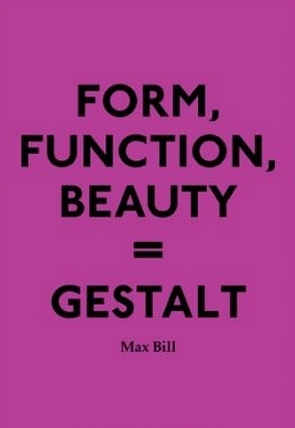 Max Bill left a huge body of work. 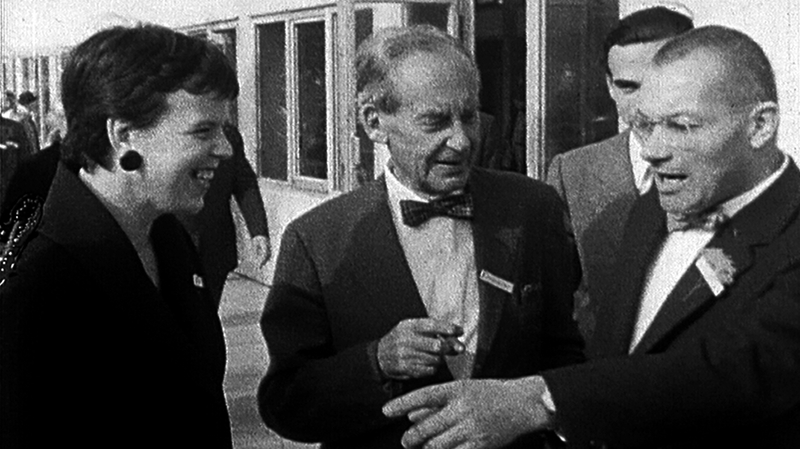 For anyone who is interested to know much more about Max Bill, his life and his work, I would like to recommend the excellent 2008 documentary film "Max Bill - The Master's Vision." 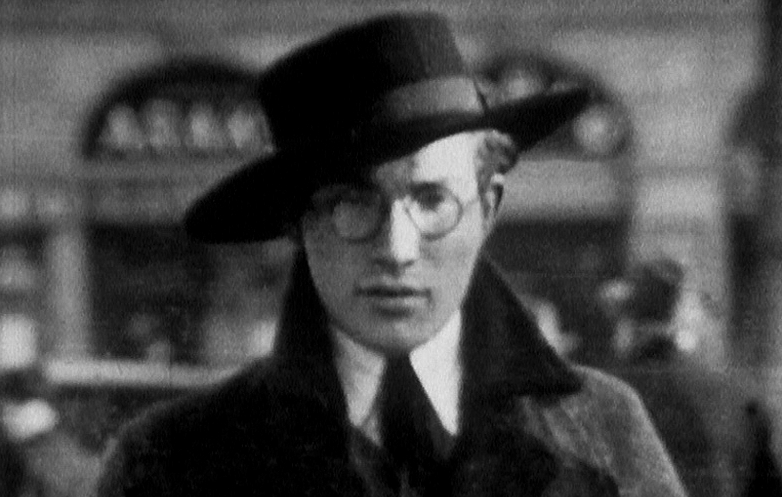 Especially interesting for readers from the USA: Max Bill's connections with the U.S. 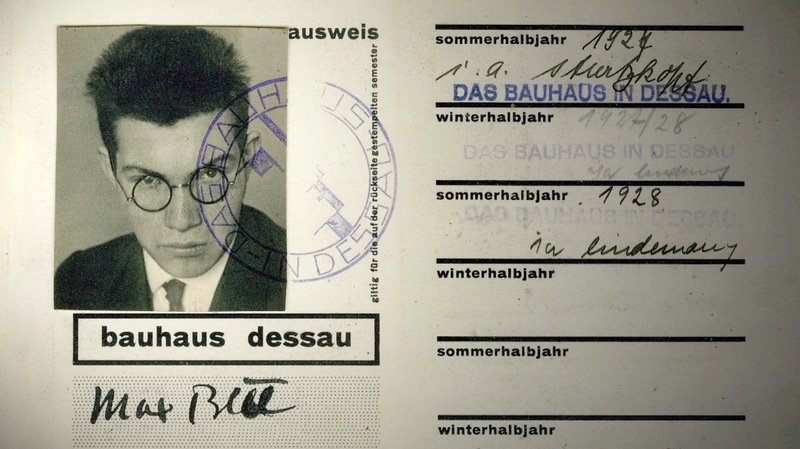 These older photographs of Max Bill are appropriate for our subject matter, because Max Bill's designs for the Junghans wristwatches date from 1962. 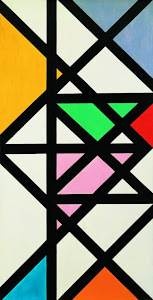 Several pieces of documentation do exist with which we can establish the look of the original 1962 designs by Max Bill (click on pictures to enlarge the images). 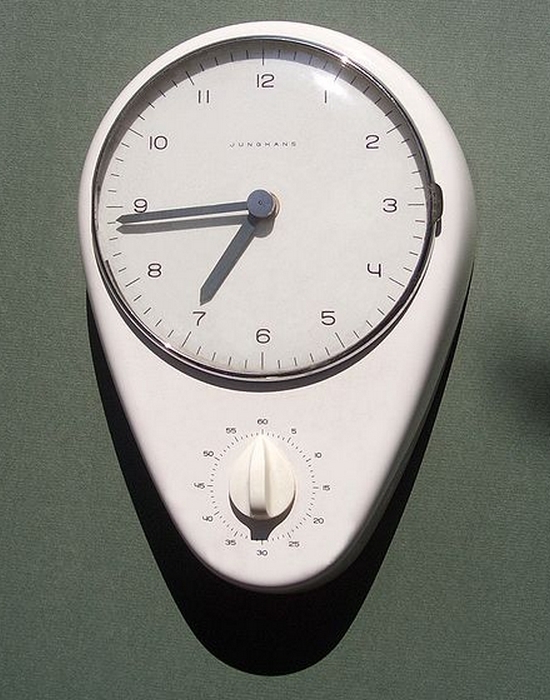 On the internet, quite a number of photographs of original Max Bill watches from the 1960s can be found. 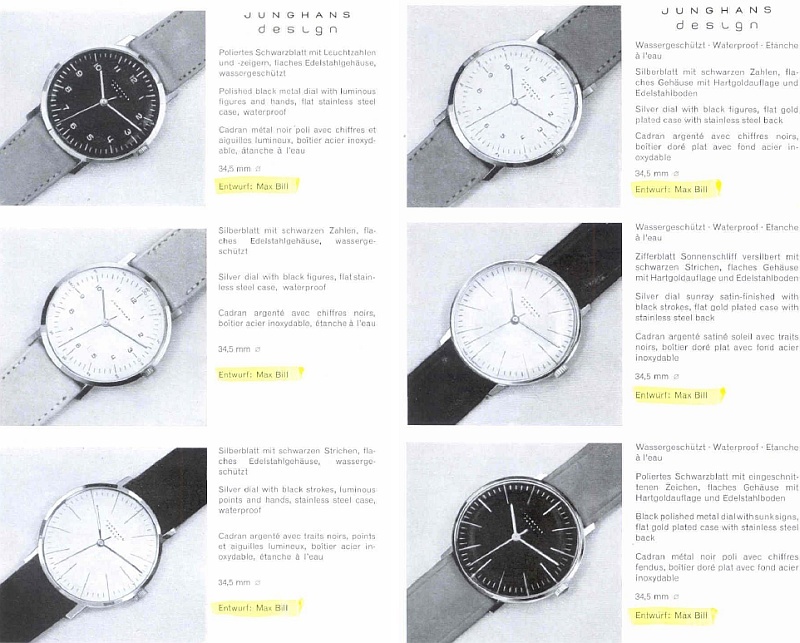 As we can see, the original Max Bill watches had the following words printed on the face: "Junghans", "Junghans design", "Junghans Automatic" or "Junghans Meister." Three different basic Max Bill designs for the face can be distinguished, as can clearly be seen from the catalogue, which were then offered with small variations, especially regarding the colour. 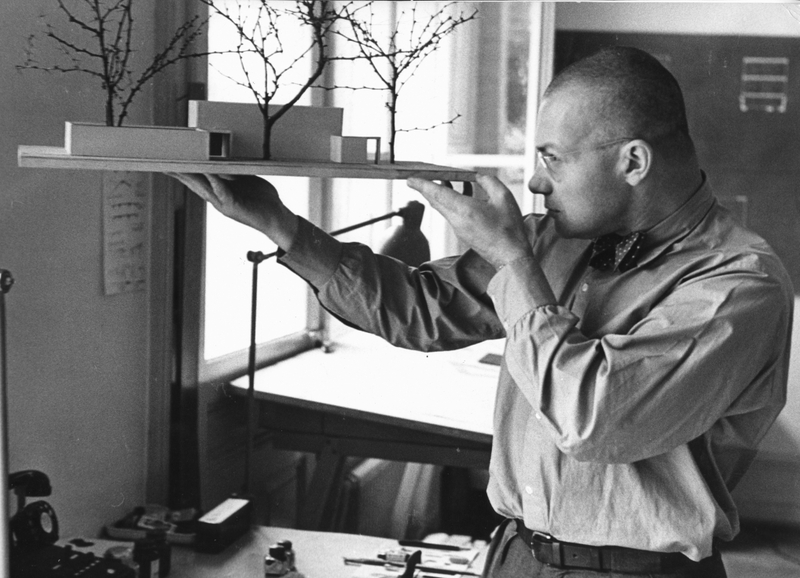 It is also apparent that Max Bill's original designs did not include a date window, and the Junghans Max Bill Chronoscope watches of the current collection were not directly designed by Max Bill, but are an interpretation or continuation of his work. 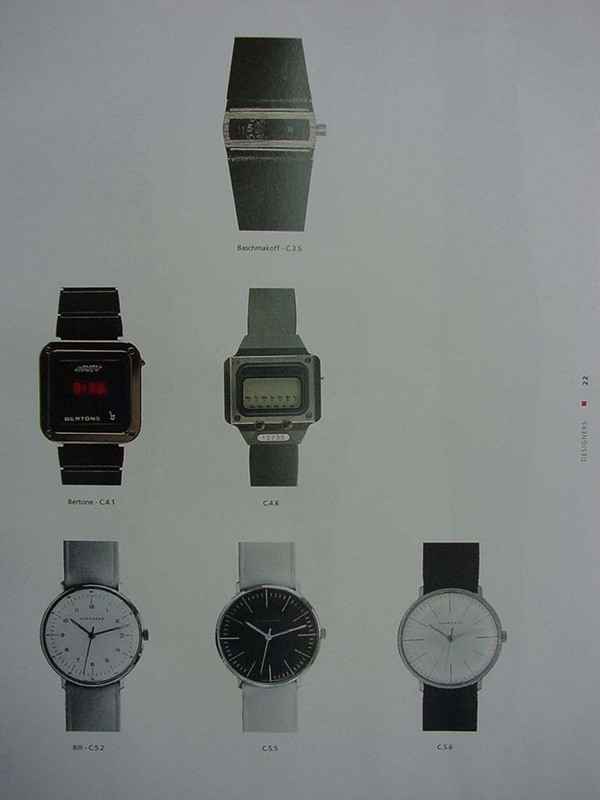 This does not change the fact that all watches which are based on Max Bill's original designs are very beautiful. 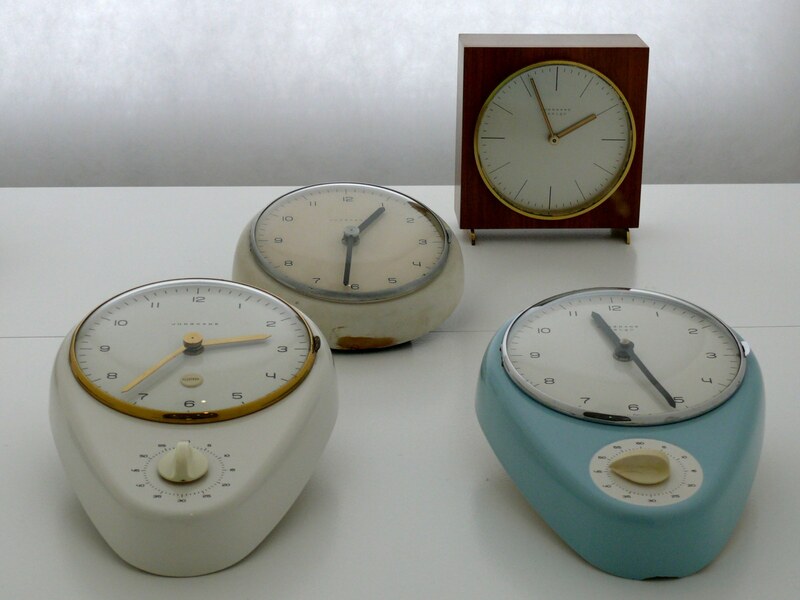 I hope that you enjoyed this overview about the original Max Bill designs for Junghans from 1962! 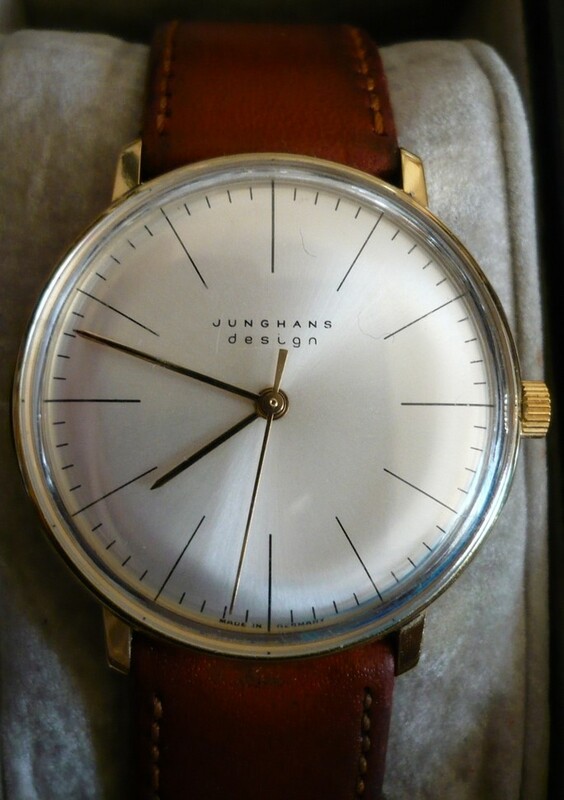 I have purchased a vintage Junghans Meister. 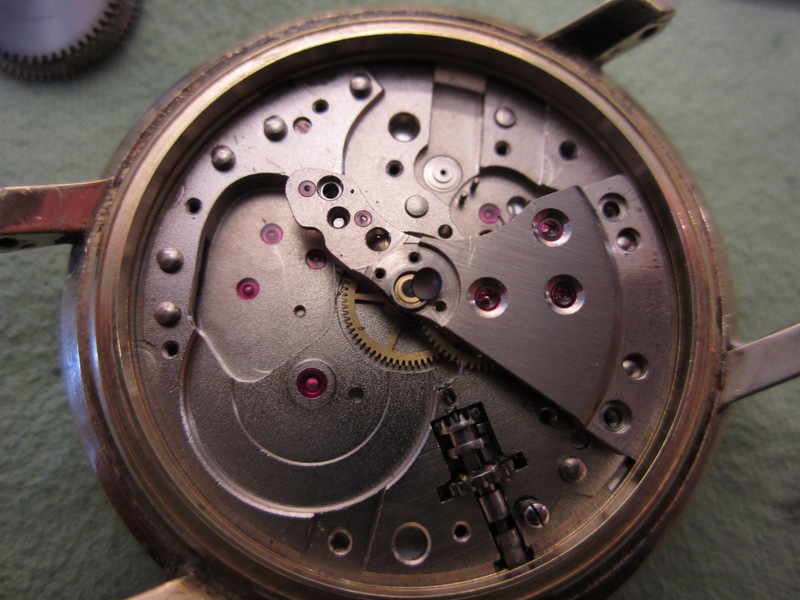 It is a variation of the first type of Max Bill Junghas watch. So similar in the front face, same black-blue hands, only without the minutes marks. It has the 84/S10 engine. Same crystal. Quite different case, I think because in gold (14k, 585). On the back case there is the date 1958. You can see the photos in my flickr page: http://www.flickr.com/photos/46228345@N04. 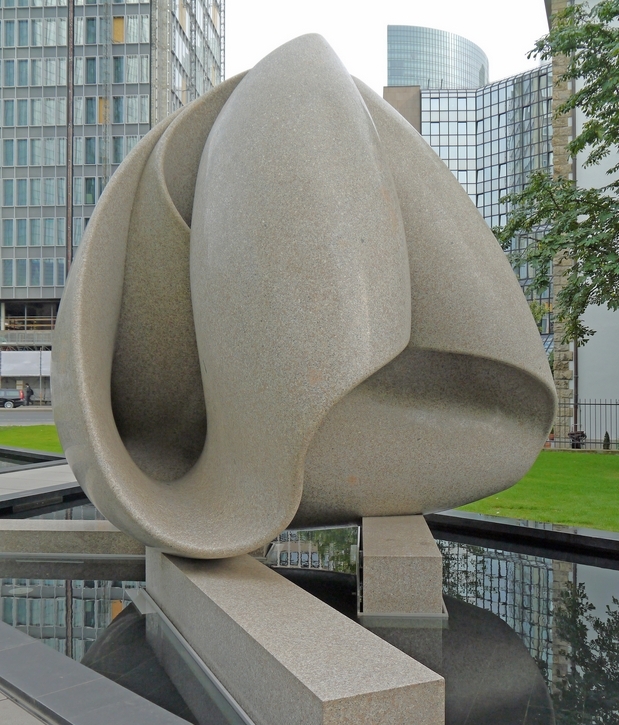 I would like know better if Max Bill was directly involved in the design of this variation. Anyway I like this watch! 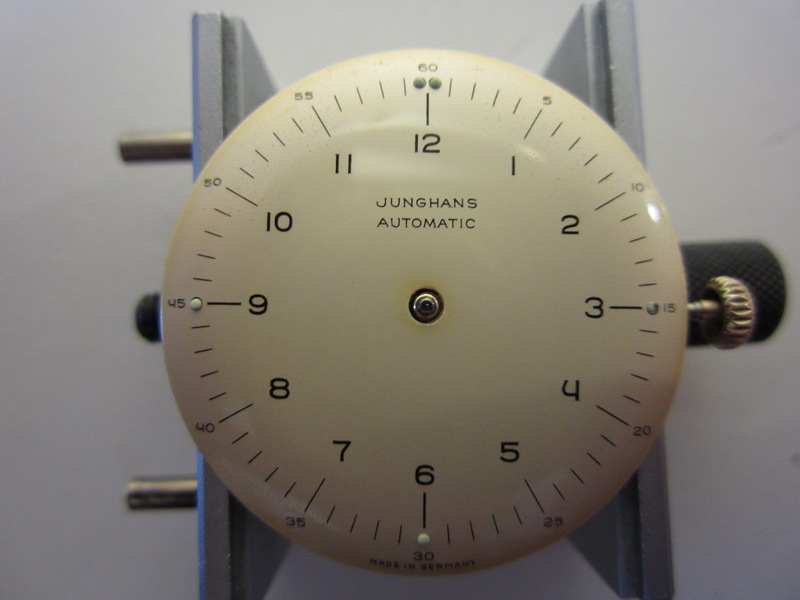 Hi there, this is a beautiful watch you have got, from the "classic premium line" by Junghans ("Meister"), with a great movement, but from the information which is available today we have to conclude that this watch is not designed by Max Bill. The design is quite similar, but it is not the same design, and Max Bill also to my knowledge did not design wristwatches before 1961/62. 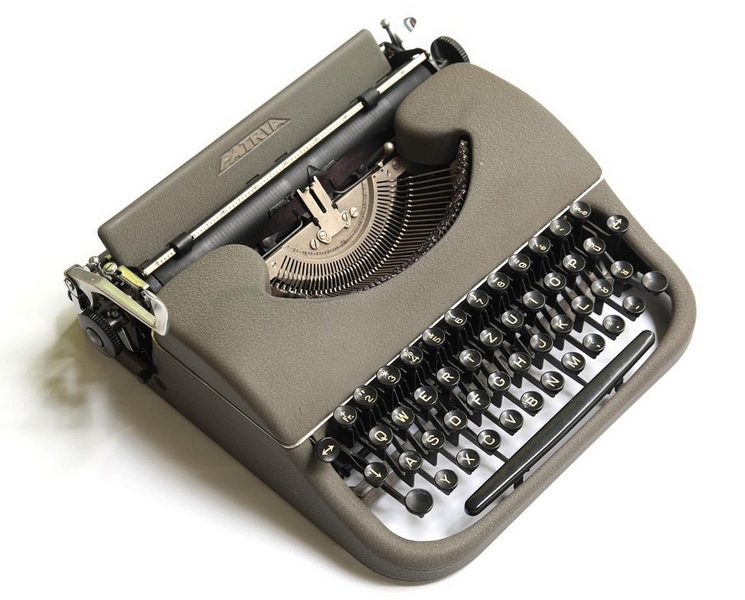 hi, maybe the number "1958" is just a series number, not a date! 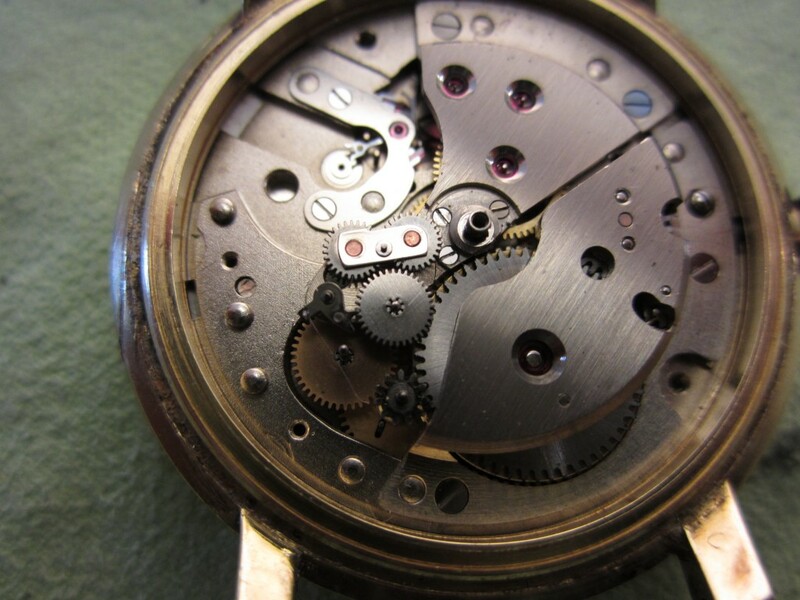 actually the watches factories usually put series numbers on golden watches. 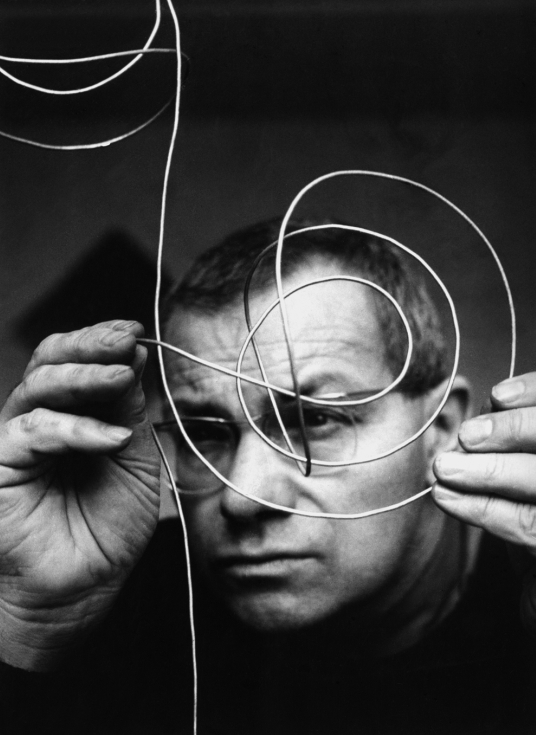 anyway if it really would be built in 1958, we may conclude that max bill copied the watch design 84/696... (but that's impossible) or that he begun designing it before 1962. In fact there are too much similarities between this and the celebrate one. 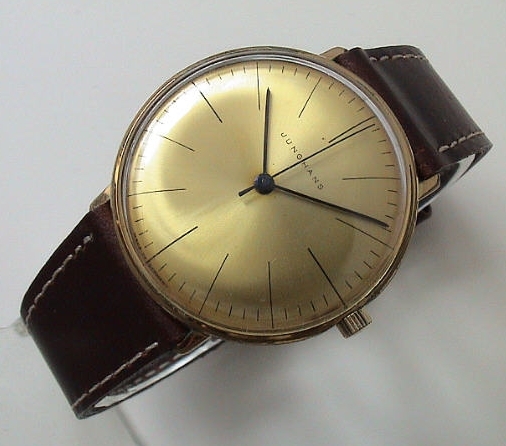 in my opinion there are only two possibilities: this watch was designed by max bill his own or it was designed by an anonymous designer, or by junghans staff, adapting and changing a bit the bill's model. that's the same dilemma regarding the multiplicity of variations. 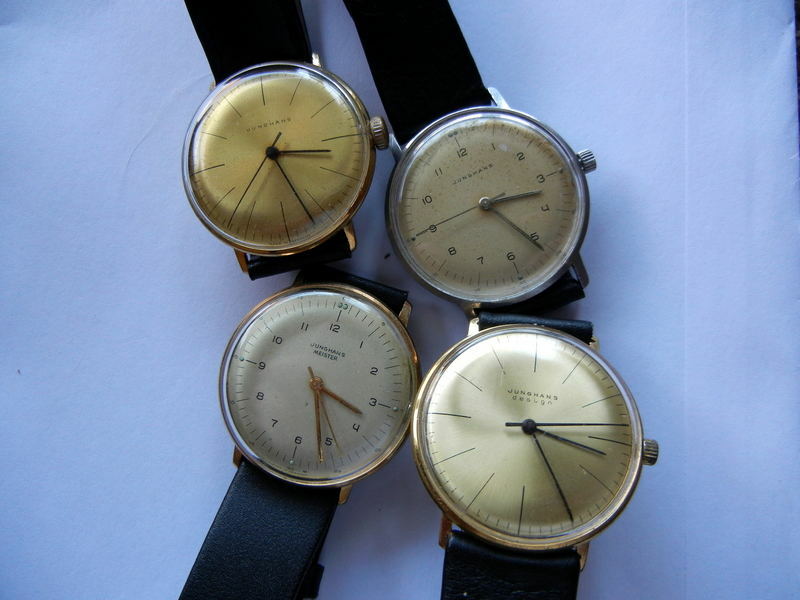 it would be interesting to know which kind of contract max bill signed with junghans. This is the best article on Max Bill I have ever read! Thank you for the interesting page and research. 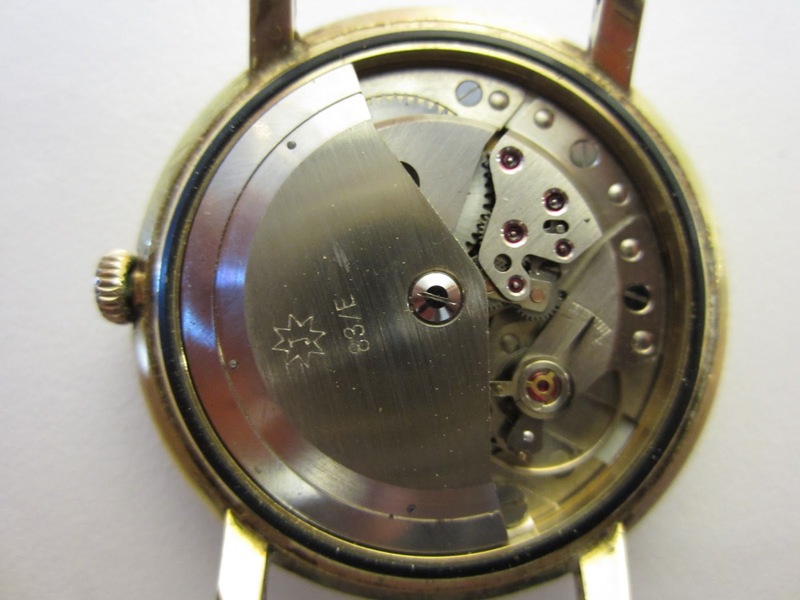 A lot fo people say the original Max Bill's wristwatches are 34mm, but taking a loo to the pic where there are 4 vintage watches it seems one of them it is bigger that the other. Any information about this? Thank you again. 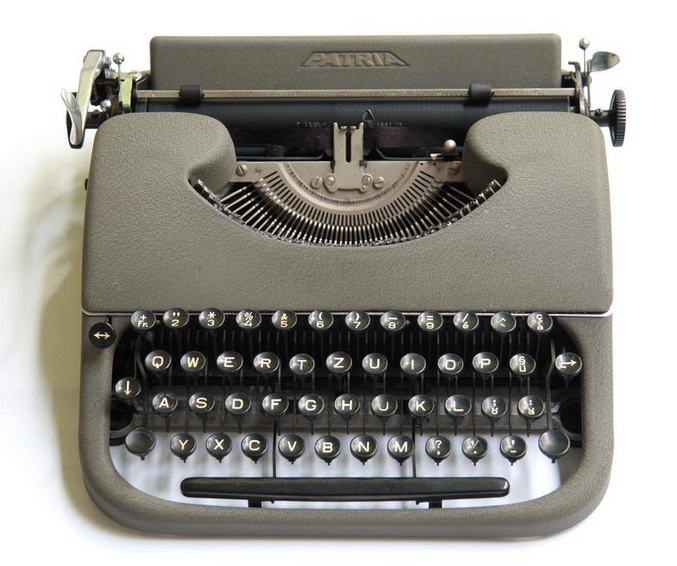 I enjoyed reading this blog post. It was informative. Keep doing this great work.. Thank you..
mens wrist watches is Providing you our best blue shine jewellery and mens wrist watches services at www.blueshinejewellery.com/blogs/news. 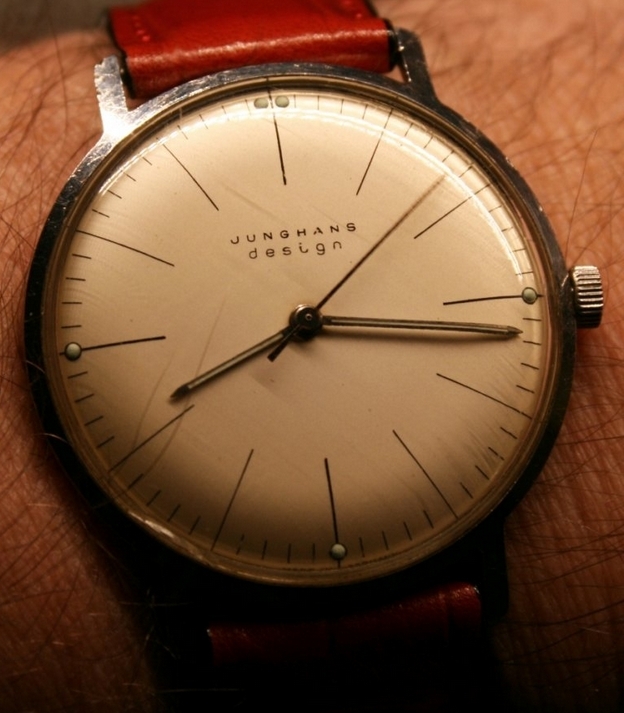 This is a non-commercial, educational blog about Max Bill's design for Junghans wristwatches from 1962.